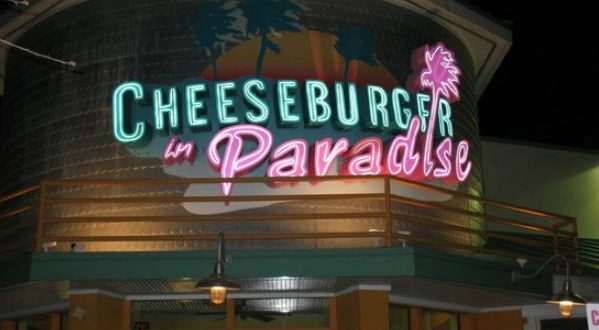 Jimmy Buffet’s Cheeseburger In Paradise’s doors were locked early this week. The business has closed in downtown Myrtle Beach. The corporate parent company located its associated new restaurant, Lucy Buffett’s LuLu’s Cafe in the city of North Myrtle Beach. Jimmy Buffett’s Margaritaville continues to operate at Broadway At The Beach, which is located inside the Myrtle Beach city limits. Two other Myrtle Beach restaurants closed their doors in 2018. 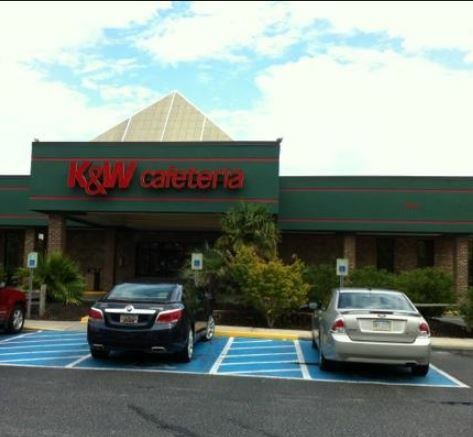 The K&W Cafeteria closed its doors this past January 29th. Digital Marketing Director Tamara Melvin said the restaurant was in a steady decline over the last 10 years. 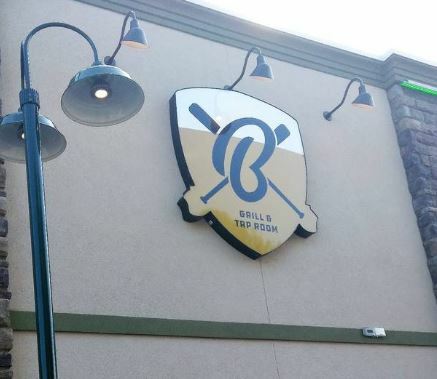 Bench Warmers Grill & Tap Room, located next to Mellow Mushroom off 21st Avenue North in Myrtle Beach, closed its doors on August 25, 2018 as well. The Myrtle Beach Sun News reported this week: Bench Warmers opened in early 2018 in the building that formerly housed the Tilted Kilt Pub & Eatery, which closed Nov. 15, 2017, about 13 months after the Tilted Kilt first opened in the same location. 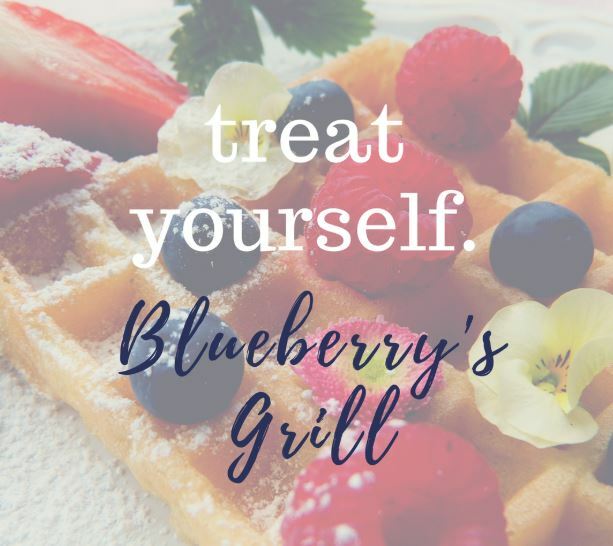 Not so, said one local downtown restaurant owner, who is choosing to re-locate his business to Wilmington, N.C.
Mayor Brenda Bethune and Myrtle Beach City Council have been criticized ongoing by local merchants as creating an environment that is not small business friendly. 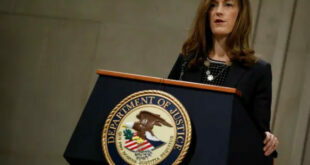 The Mayor, through methods questioned by local merchants, shoe horned a “second reading” of a ban on the sale of legal products in a section of town that runs from from 6th Avenue South to 16th Avenue North. One key product banned that merchants single out is the sale of legal CBD oils. 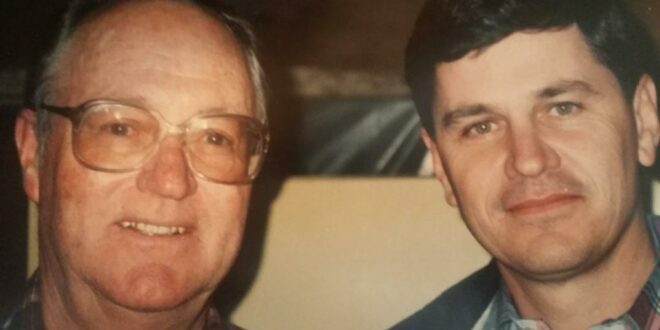 Mayor Bethune owns the local Better Brands beer distributorship. Many see the Mayor’s participation in the ban as a conflict of interest. As such local merchants are now documenting alcohol related arrests in downtown Myrtle Beach. These videos are quickly shared and become highly viral locally. Meanwhile from public fights with one local county councilman, a local media personality, our own news team, and especially with downtown merchants, Mayor Bethune and City Manager Pedersen are happy to wage war with any and all. 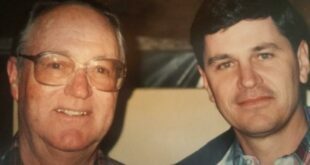 City downtown task force manager and Myrtle Beach Area Chamber Board Member, Larry Bond, has participated in these skirmishes as well. 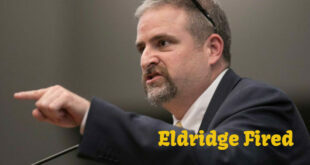 Mayor Bethune and her husband Brown have jointly gone on the defensive with downtown merchants this week. MyrtleBeachSC news noted comments placed by the mayor and her husband in threads on these merchants’ personal Facebook pages. Merchants have called these comments demeaning and dismissive. The above is a meme MyrtleBeachSC news spotted last night on Social Media. Myrtle Beach city leaders promised that a local 1% tax paid by city residents and tourists would bring 18 million tourists to the area. The tax was renewed this year by City Council and Mayor Bethune over the protests of locals, who wanted the tax placed on a voter referendum. 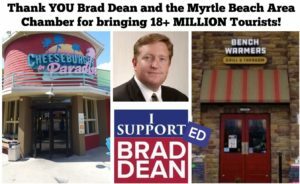 According to former Myrtle Beach Area Chamber C.E.O, Brad Dean, the chamber collects $55 million annually in tax subsidies. Reports in July from one resident stated that Myrtle Beach is struggling with its slowest Summer in 10 years. 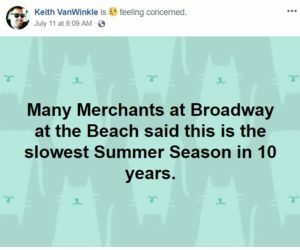 Keith Vanwinkle’s post July 11th.